It is a magic games that takes the solver into another imaginative world. Crossword games are not related to age. A kid, an adult or an elderly, anyone can play it. You can play the game anytime from the comfort of your place. Crossword has always been one of the most popular word games in the world. Moreover, it is a unique way to elevate the mood, reduce stress and prevent dementia. A crossword is a word puzzle consisting of a grid of squares and blanks into which words crossing vertically and horizontally to be filled according to given clues. There are a number of different layouts for crosswords. The American-style grid usually consists of no more than one-sixth of its squares blacked out. 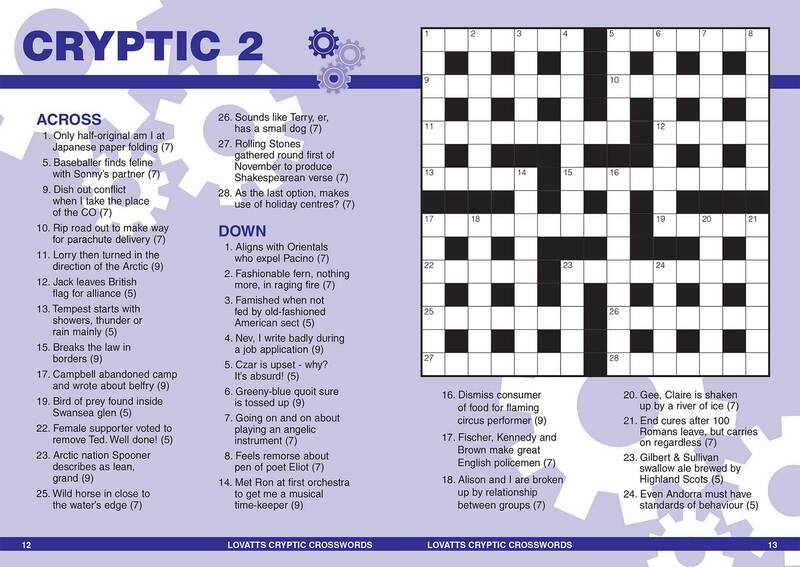 Australian and British crossword puzzles have a lattice-style grid, with the black squares placed. 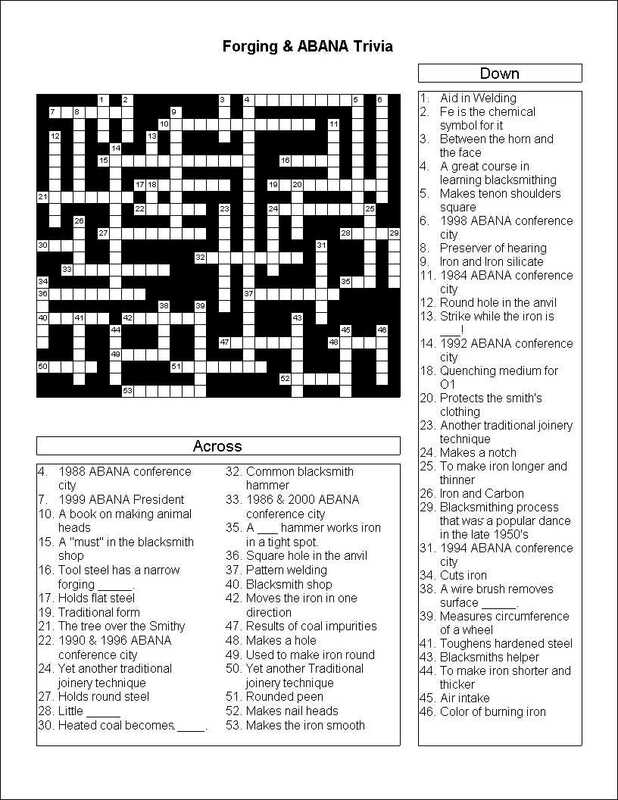 You might have found these types of crosswords in the Sunday edition weekly in your newspaper. But do you know what exactly is a cryptic crossword? A cryptic crossword is a puzzle that offers a direct deduction towards the real answer. The designer puzzle commonly found in escape rooms and quality puzzle hunts. Their answers are well defined. Cryptic crossword is quite popular in the United Kingdom where it actually originated. In this crossword puzzle, each clue is a word puzzle in and of itself. In the United States, Cryptic crosswords are popular as “British-Style” crosswords. 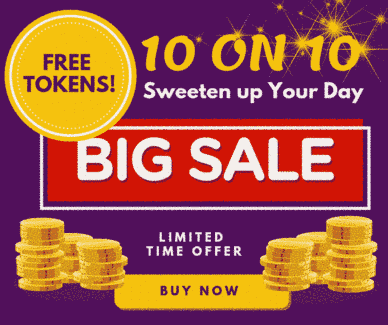 The game helps you increase your deduction skills, word formation, word sorting and more. 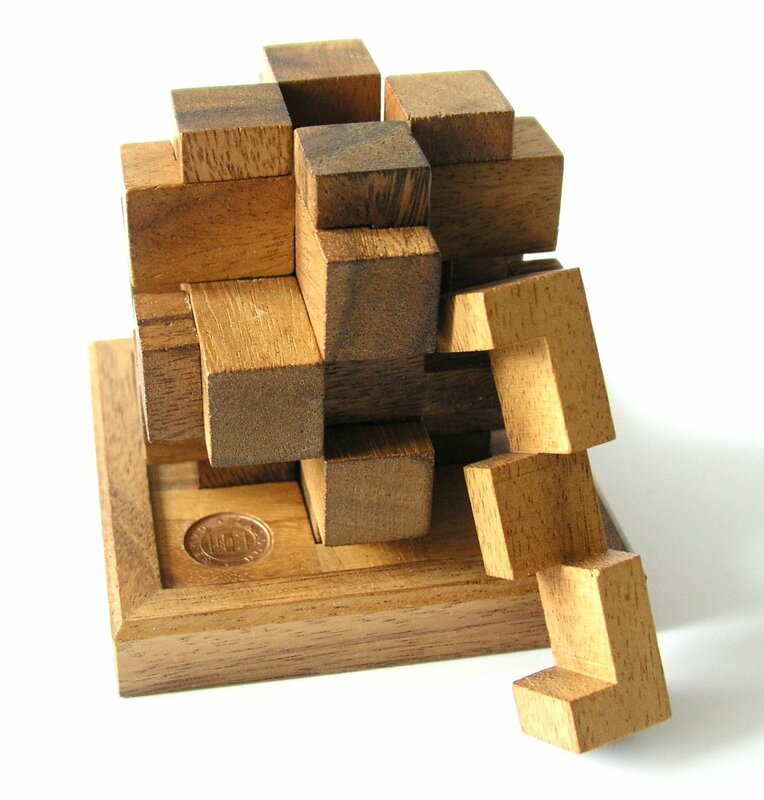 An expert having years of experience designs these puzzles as they have a good knowledge of the audience. Varied difficulty levels and the genre makes them everyone’s favorite. Cryptic crosswords have taken standard crossword to a higher level because there are clues which are read like scrambled poetry. When the solver moves in the right direction, the puzzle is solved easily. The catch is that the clues don’t have the literal meaning but they give a hint regarding the right answer. You have to focus your mind to solve the complete puzzle. Blocked Grids consists of a grid of squares where spaces between words and the end of words are marked by random squares. This the type of puzzle you start thinking of whenever you hear the word crossword. Generally, the format for blocked grids is 15 squares by 15 squares. But this is not compulsory, a 15×15 puzzle general blocked grid has approximately 30-32 words in it. The grid of the squares when the completion of words and spaces between words signifies random squares from the block. The barred grids are quite different from blocked grids. In this, the end of the word and divisions are marked by bars. The vocabulary is recondite and is given for reference. The standard format for these puzzles is 12 squares by 12 squares. Every answer has a higher division of the letter proportion where every answer is verified by cross answering. In this puzzle, words are dense, intelligently packed. So, even if the grid seems smaller, the puzzles may have around 32-36 correct answers within them. Well, as the name implies, this type of cryptic crossword is based on a theme. In this, the clues have interesting twists or ignoring a few letters of the answer in the wordplay. These puzzles are usually barred grids but they are not necessarily a square or rectangle, some are randomly setups in a double L shape. So the design may vary. The best method to understand the diversity of thematics puzzles is to experience it by yourself as you solve. Understand that you have to start the deduction work from the very beginning once you have mastered in the deduction process. Move towards the sorting procedure and word formation to make the words relevant to the deduction clues having the same length as the spaces provided. Before all this, make sure you have understood the theme as it gives you an extra edge while solving the puzzle. Mechanical puzzles are the oldest puzzle comes from Greece. This puzzle game consists of a square which is divided into 14 pieces. These puzzles are solved through trial and error and the aim was to create different shapes from 14 pieces which are not easy to do. The Logic puzzles were first produced by Lewis Carroll was also known as Charles Lutwidge Dodgson, He was the author of Alice’s Adventures in Wonderland. They come in different shapes and sizes but the most common ones are called logic grid puzzles. A logical puzzle is a puzzle that can be solved by deductive reasoning. It is a puzzle deriving from the mathematics field of deduction. In this, the puzzle characterizes by a grid, the user fills the grid by using clues. These puzzles generally have a unique solution. This is the type of logic puzzles where the correct pairing for the set of objects has to be determined. They are solved with the process of elimination. The grids are aligned in a manner that every row represents an object within a set and every column represents an object that has to be paired. a) Cryptogram puzzles: Here the numerical digits are replaced with characters and the aim of the puzzle is to determine the values of the characters. 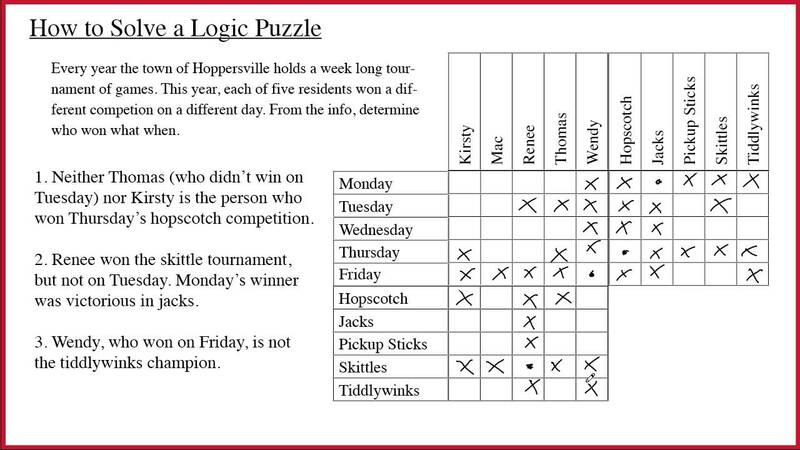 b) Syllogism puzzles: The simplest type of logic puzzles are a syllogism. Here, you are given a set of statements and you have to find some truth from the given statements. Sometimes, you have to apply a few principles to find the truth in those statements. In every puzzle, you are given a series of category and the same number of options are provided. Every option has to be used once and only once. You have to cleverly figure which option can best pair in the series of a given clue. One of the simplest types of logic puzzles is a syllogism where there are a few sets of statements and you have to find truths from those statements. 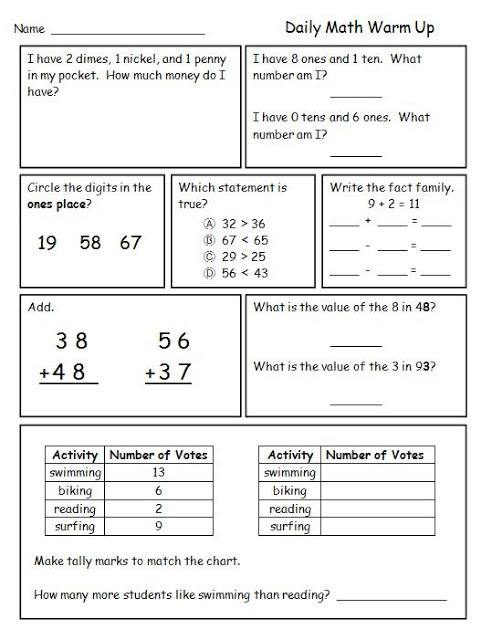 A Math puzzle or Mathematical puzzle are those which are related to mathematical facts and objects. To solve these Mathematical puzzles you should be good at mathematical arguments or calculations. As we know, Mathematics is all about numbers, structure, space, and change. Arithmetic puzzles: The ones containing a series of numbers, operations, and blanks in a particular order and the puzzle object has to be filled in the blank to get the desired result. 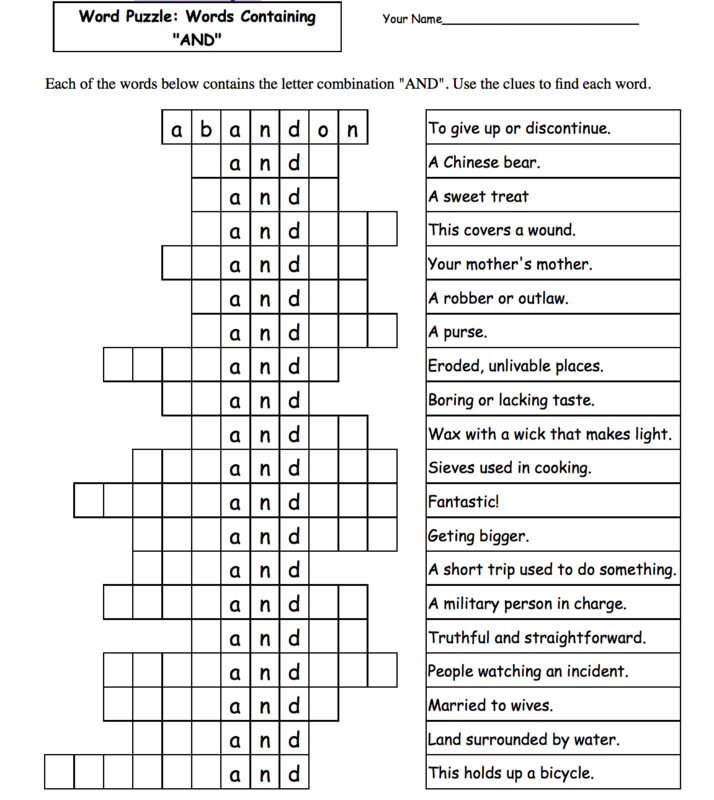 Word search puzzles which require knowledge of a language. In this puzzle, there are different words in which some alphabets will be missing and to solve these puzzles, the user has to fill the missing alphabets according to given clues to complete the words. The logic based number placement game is called Sudoku puzzle. The main object is to complete the 9X9 grid in a fixed manner that each column, each row, and the 3×3 grids make larger 9×9 grid containing all numbers from 1 to9. The certain variations involved in the normal Sudoku game and it is not always 9×9 game. Usually, grids are in the form of x2 where x is the vertical or horizontal number of the square cage. The two regular grid shares a 3×3 box. This overlapping grid is loved by many players as the rules are similar to the standard Sudoku game. The right solution is achieved when each grid has is at least partially solved. When letters are added in the game, it is called word sudoku. As the letters allow words to be spelled, there might be a few hidden words within the puzzle. The cages were squares in the aforementioned sudoku games but in this type of puzzle, there is a certain type of interlocking. There are amazing and interesting puzzle designs that will surprise you when you play these crossword game. The puzzles become exciting and fun to play. Trivia puzzles are on different topics, the player must have some domain knowledge to solve such puzzles. In this game, the player has to answer questions about different topics. Trivia puzzles are similar to cryptic puzzles, usually have custom designs and often have cryptic elements. 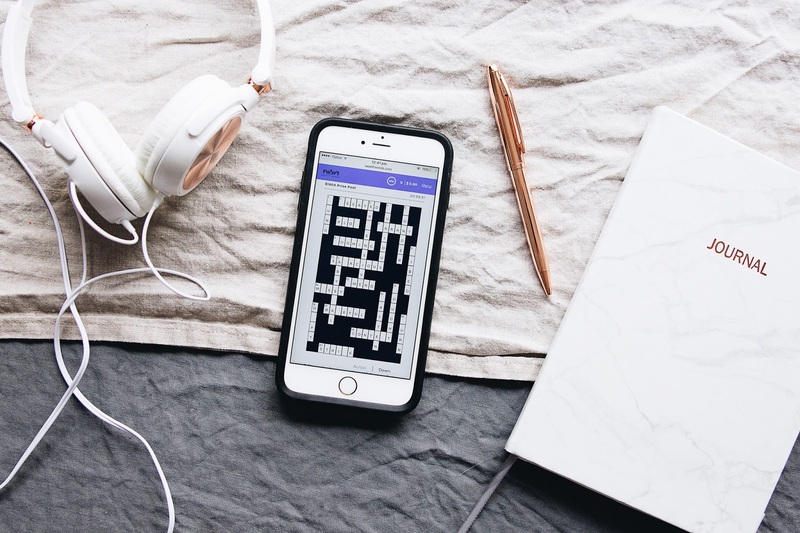 If you are creative enough, try the above-mentioned puzzles from online crossword to Trivia puzzles and spend some time solving them. Which one is your favorite? Tell us in the comment section. How my father made me a Crossword Enthusiast?